This entry was tagged HALF Marathon training. Bookmark the permalink. Very impressive Ashley. 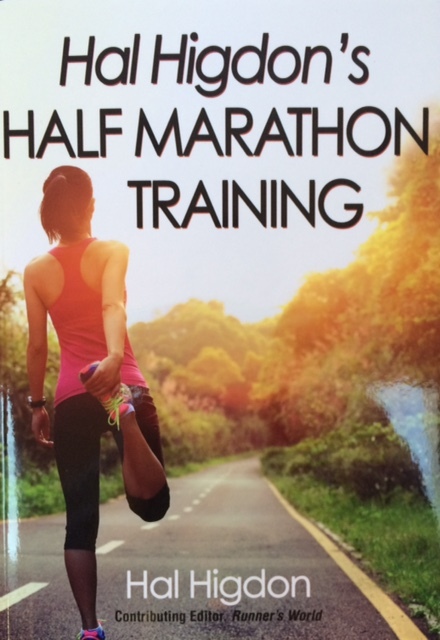 On top of your great writing skills, you are becoming a true expert on the sport of running. 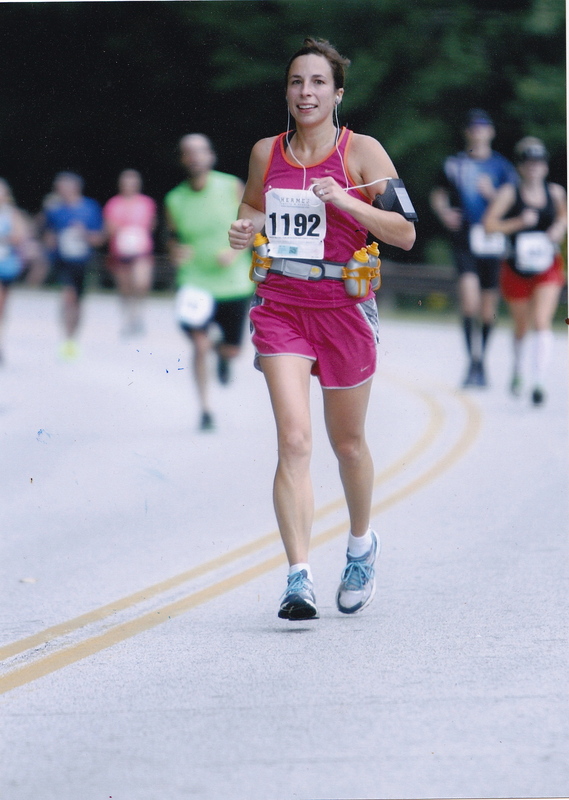 When you did two half marathons within a month or so, how did you train between the two? Hi! It has been awhile but I think I stuck with my 3 day a week training and ran a few miles on Tuesdays and Thursday’s and for long run days on Saturday I believe I did like 5 the weekend after race 1 and 8 miles the weekend before race 2. Does that help? Good luck!